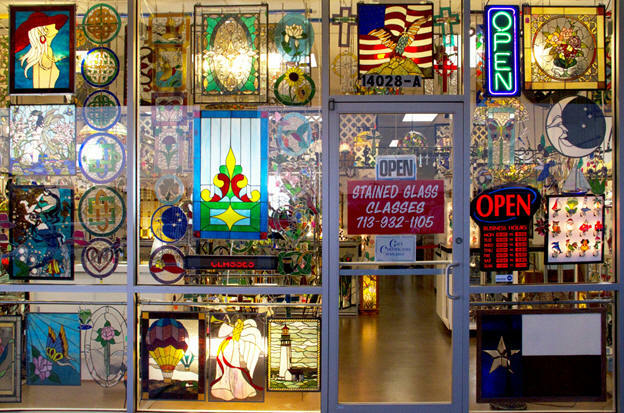 American Stained Glass is the only Authorized Armstrong Glass Distributor and Warehouse in Texas. 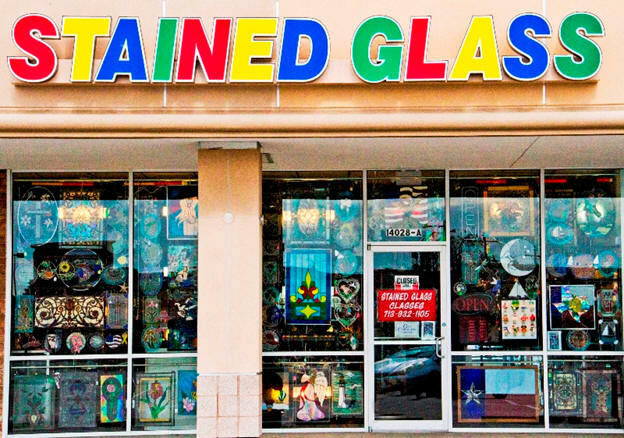 We stock more than 200 colors of Armstrong glass in various textures! If its Armstrong, we've got it! Sizes available (approx) 8"X16", 17"X20",16"x18", 25"X40"
Pick A Color! We've Got It! 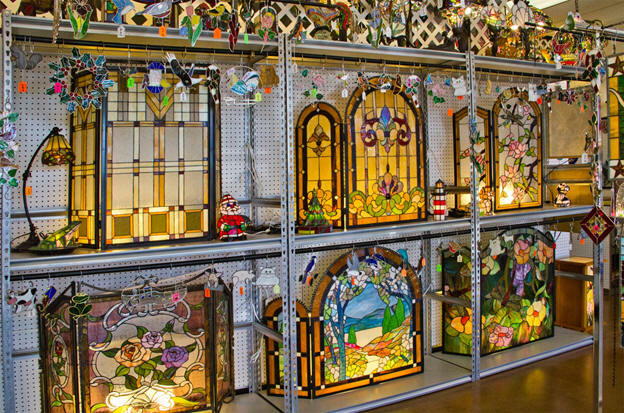 Don't miss our extensive selection of Kokomo Stained and Specialty Glass. Accept MasterCard and Visa! American Express, and Discover SHIP WORLDWIDE! © 2002-2014 American Stained Glass Company. All Rights Reserved.